Lithgow Valley was booming with mining and the creation of the railway. Thomas Brown, owner of Eskbank House and Eskbank Mines, had won the Railway Tender and was producing coal from his own mine, while construction of the rail continued. Brown seemed to have a magical touch when it came to persuading the government to benefit Eskbank Estate. 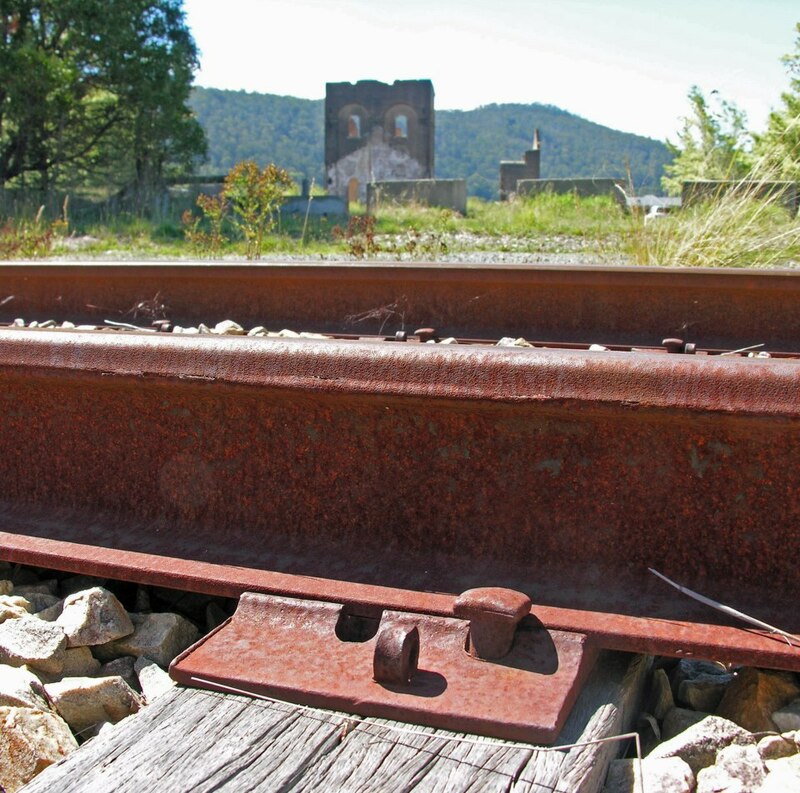 With the help of families like Andrew Brown, Rev Colin Steward and James Walker they pressured the government to have the rail through Lithgow, coincidentally through Andrew Brown's property, which was the property that Brown first presided at "Cooerwull" in 1839. Andrew Brown was busy running Wallerawang owned by James Walker, who came out with Brown from Scotland, and in 1842, Brown owned Eskbank House. Reverend Colin Steward owned The Hermitage next to Andrew Brown's estate. These four names appear time and time again in Lithgow's history. Eskbank Station was another brilliant money spinner for Brown. 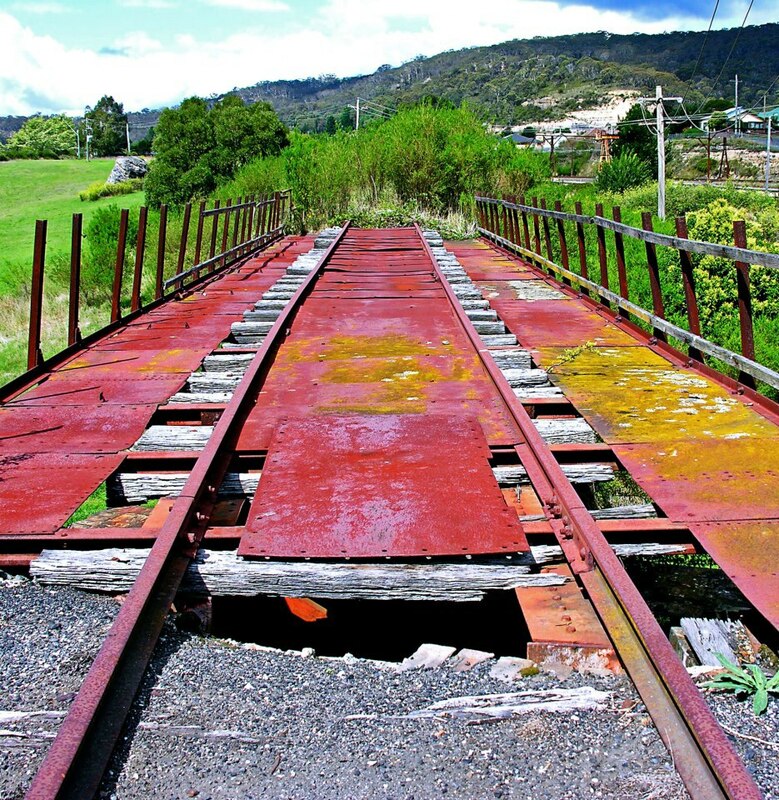 Once the zig zag went through, Brown constructed a siding on the line for his colliery and iron works and named it Esk Bank in 1876. 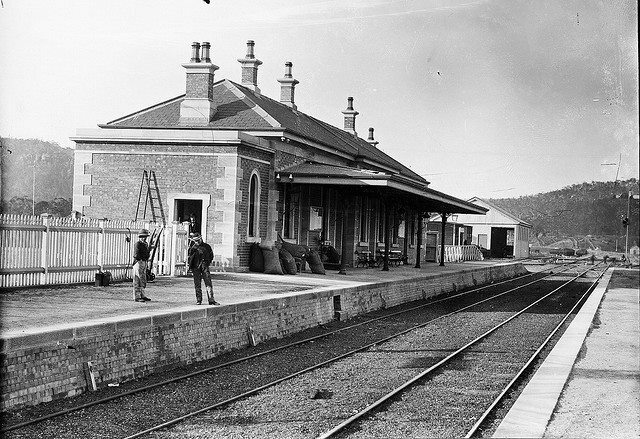 In 1882 Eskbank Station opened with locally resourced sandstone, built in a Victorian Italianate style, which was the preferred railway building style - Eskbank Station was in full operation. 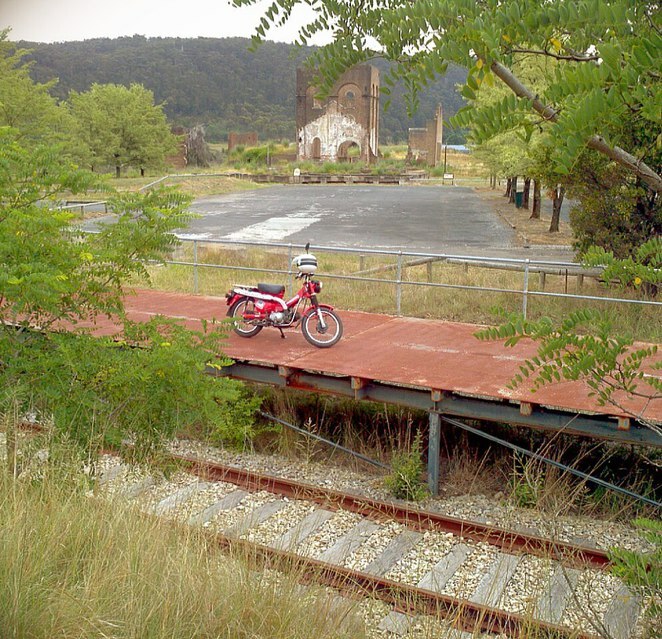 The Eskbank area was a maze of railway tracks while the industrial side of mining and the www.weekendnotes.com/blast-furnace-park-lithgow-lake-pillans-wetlands/" id="ccblink" target="_blank" rel="nofollow">Blast Furnace were operating. Minerals, coal, goods all went through Eskbank Station. Brown also used coal from his 2 mines - this would later come back to haunt him, While presiding as a member for Hartley, Brown was confronted about his non disclosure of his secret income and assets and he was forced to resign from his duties at Hartley. 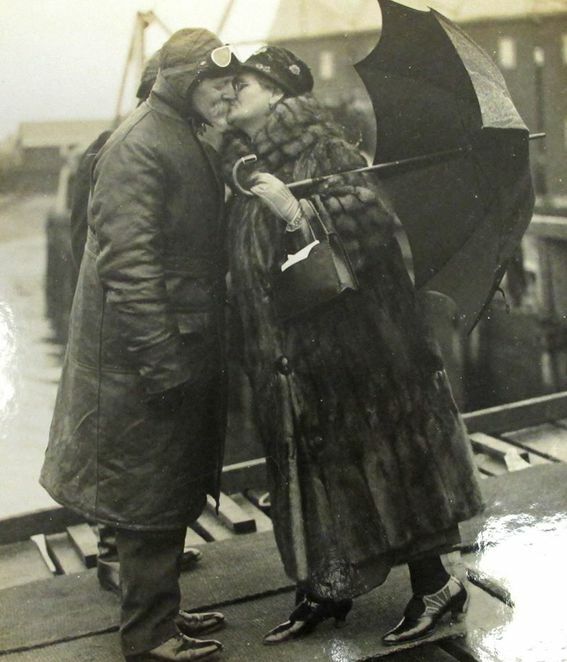 This didn't stop him for long, as Eskbank Station was built and lined his pockets once again. Sir Joseph Cook and Dame Mary Cook were photographed here at Eskbank Station. Queen Elizabeth also was a visitor to Eskbank Station. In 1925, shopkeepers and residents requested a passenger station be built closer to them and Lithgow Station was built 1 km closer to the west of Eskbank Station, freeing Eskbank Station to cater for the industrial rail needs. Eskbank was the Lithgow Goods Depot and Station Master's headquarters from 1925 right up until the 1980s, Eskbank Station was built on Brown's Eskbank estate. The station is opposite the Lithgow District Workmens Club, although not currently open to the public, you can walk around the area and visible reminders of Eskbank Station are everywhere. Thanks for that info, I always wondered about those ruins and you've solved the puzzle for me.